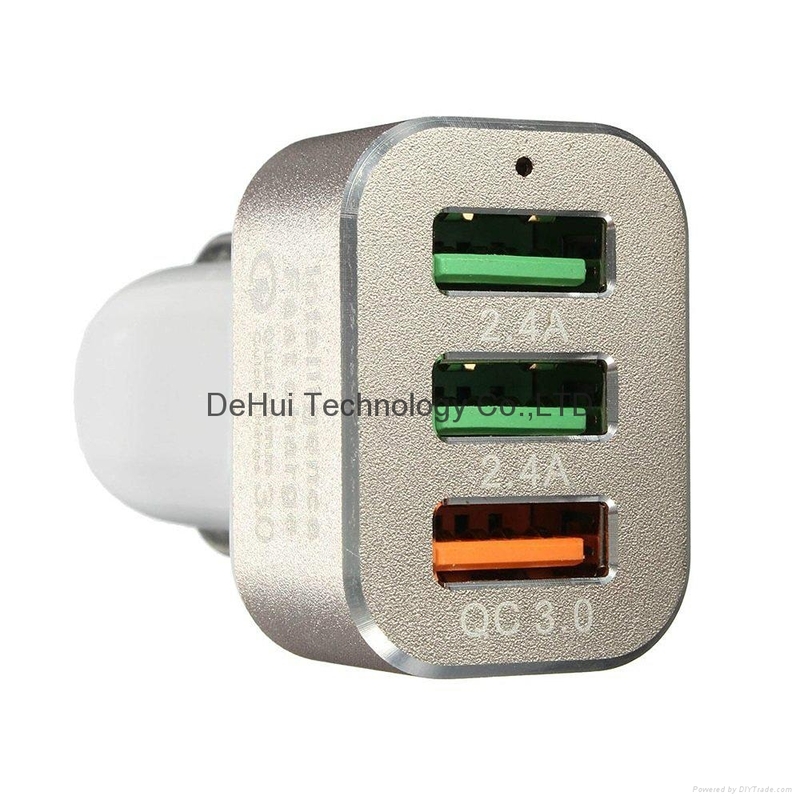 1) The Quick Charge 3.0 only supported the compatible devices that have quick charge function. 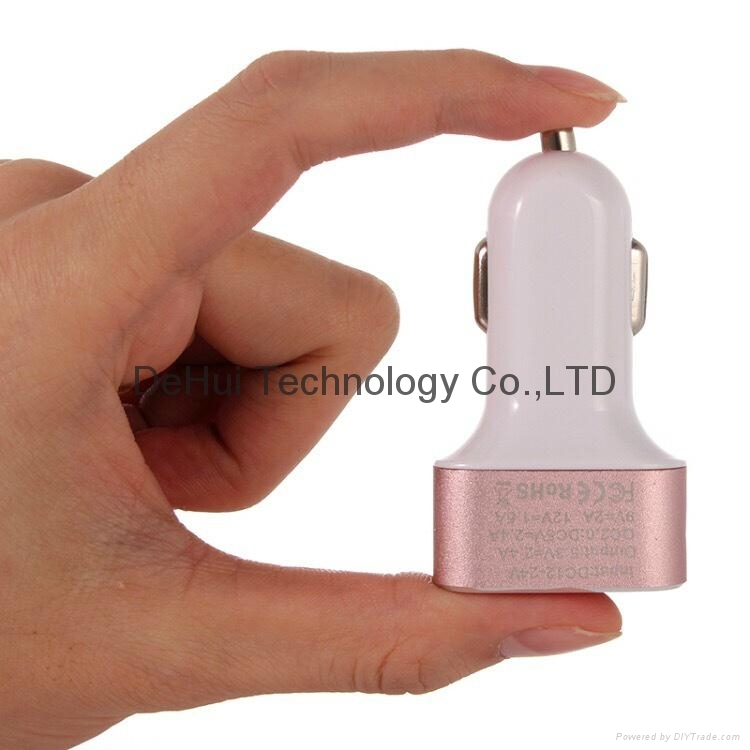 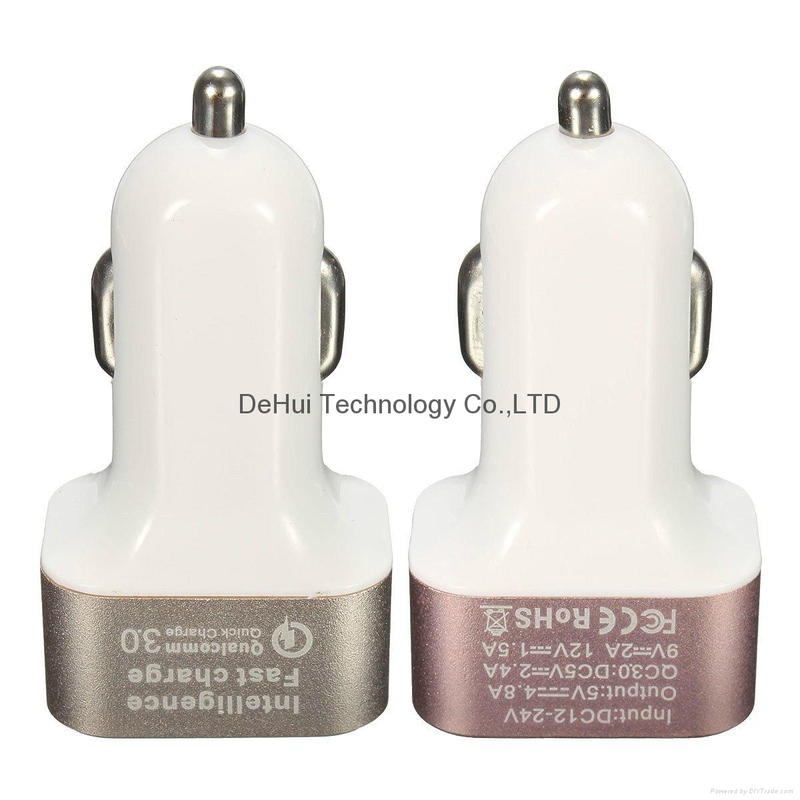 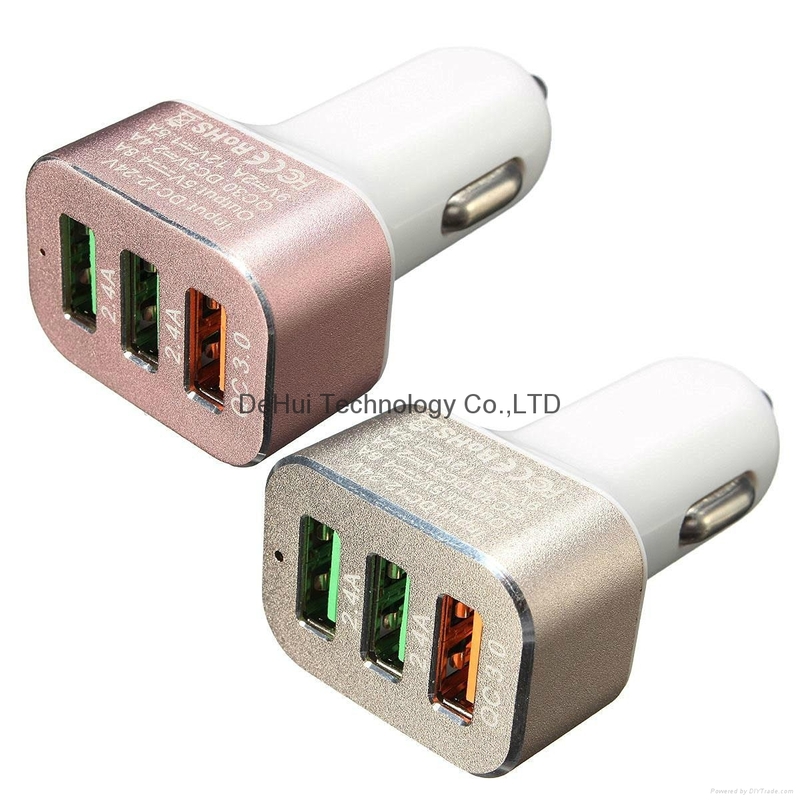 otherwise it only can provide standard charging for non-Quick Charge devices at 5V/2.4A. 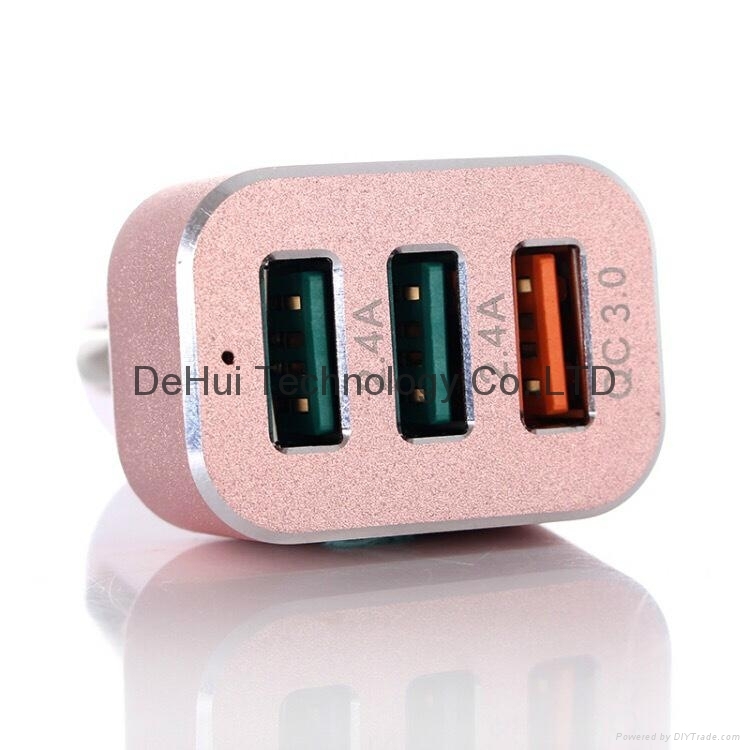 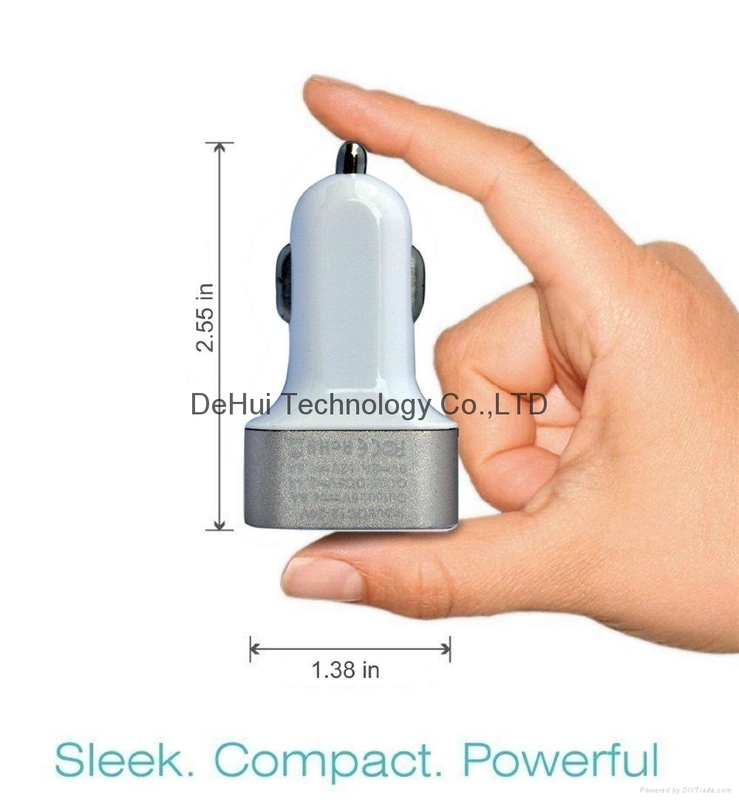 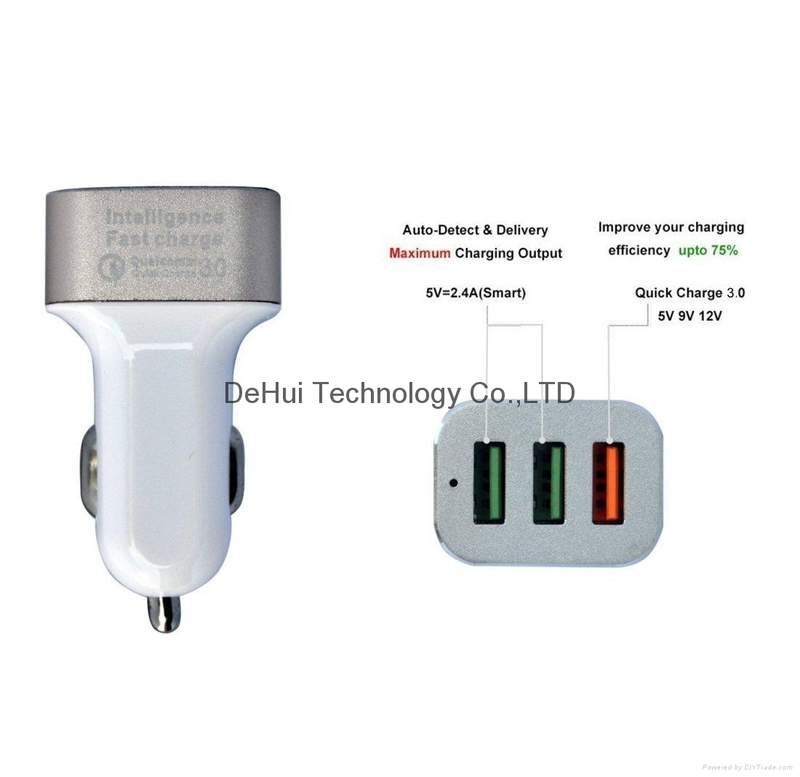 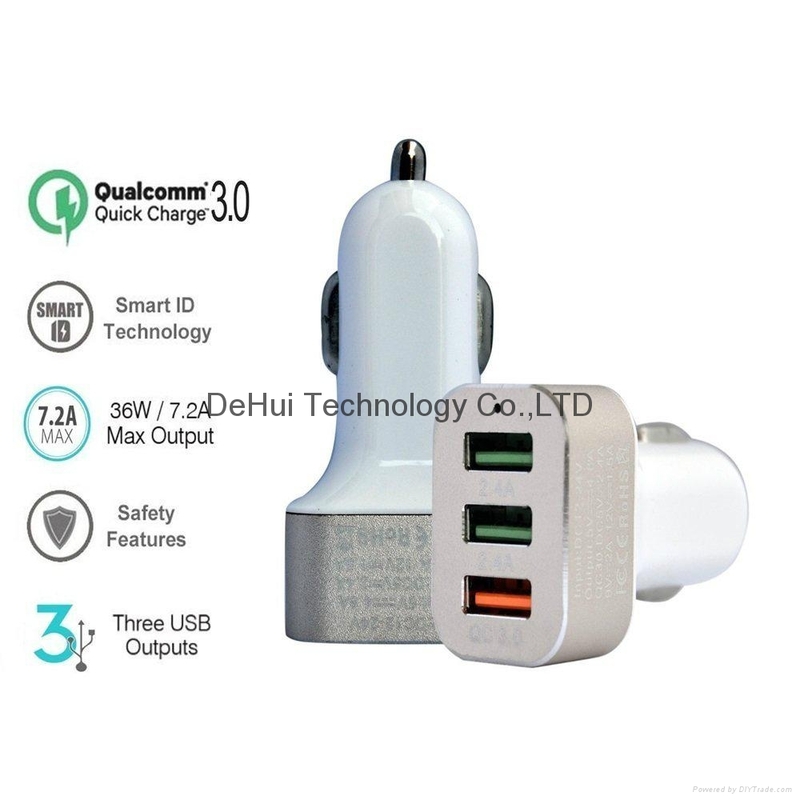 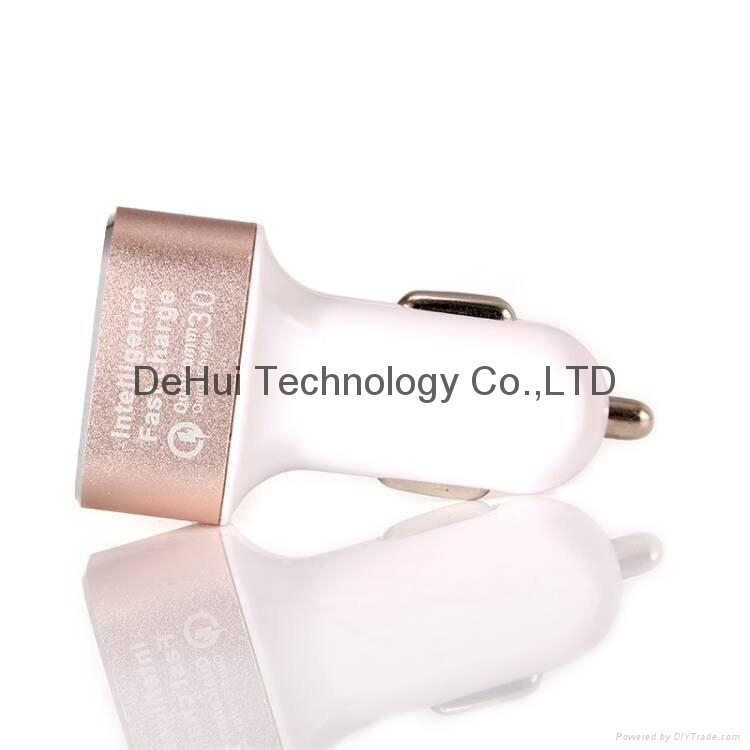 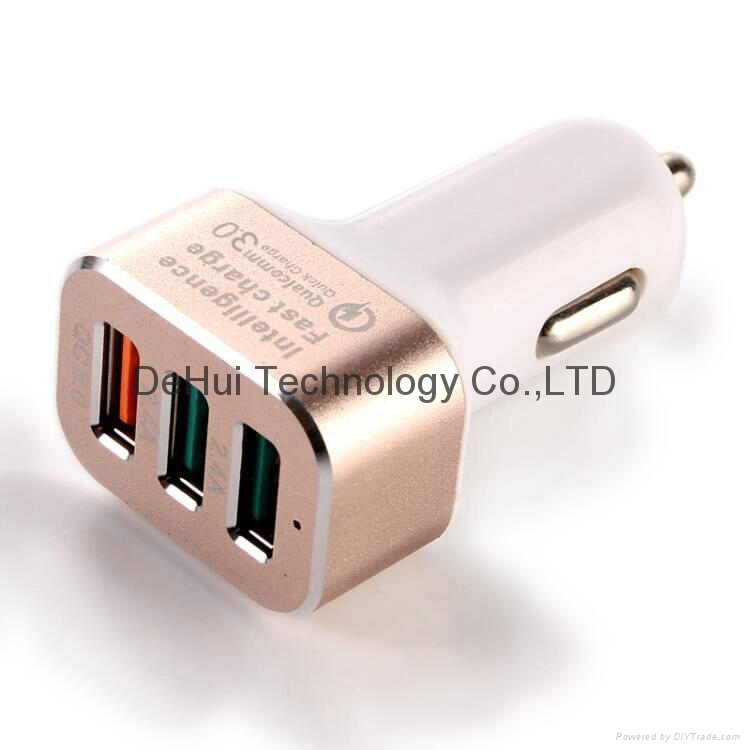 2) Plug a Quick Charge 3.0 device into QC 3.0 USB Charging Port for optimal charging efficiency. 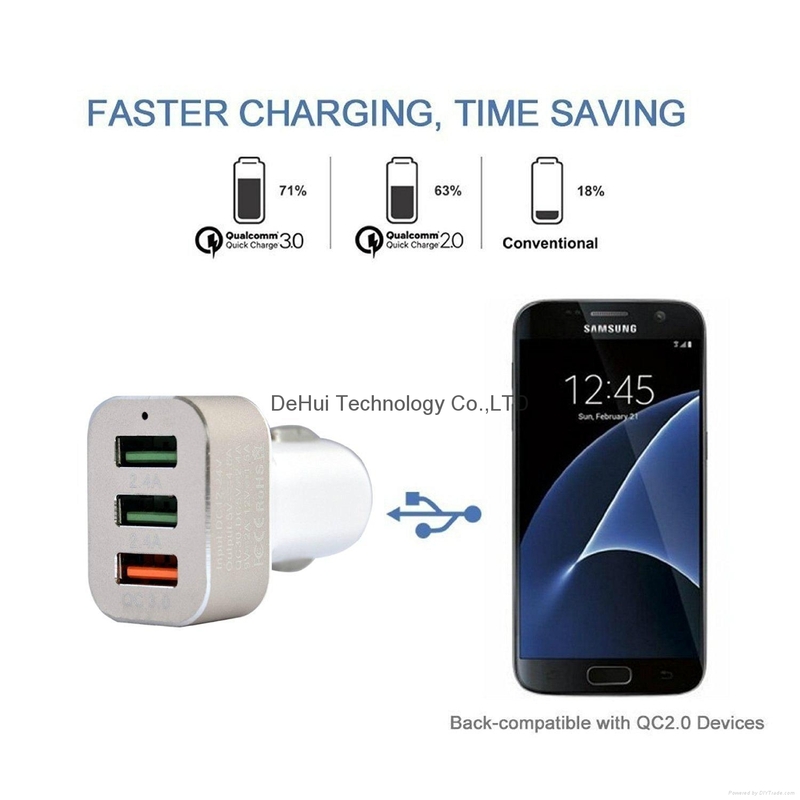 3) Please use your device's original charging cable, or a third-party certified one (such as MFi) for the best possible performance.